On cold winter days, burning firewood can be a great choice for heating a home or residence. However, it’s important to remember a few things about buying and using firewood for heat. The most important thing to remember about firewood sales is that they must be measured in cords. The only legal method of selling firewood is by the cord. However, many consumers really cannot tell what a cord is unless it is stacked up and measured. 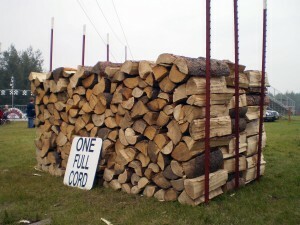 If a buyer purchases more than 100 pounds of wood, the seller is required to inform the buyer about the cord equivalent of the purchase of firewood. Fractions of cords are allowed to be sold when identified as such. Buyers should ask sellers to measure the wood to ensure they are getting a full cord. 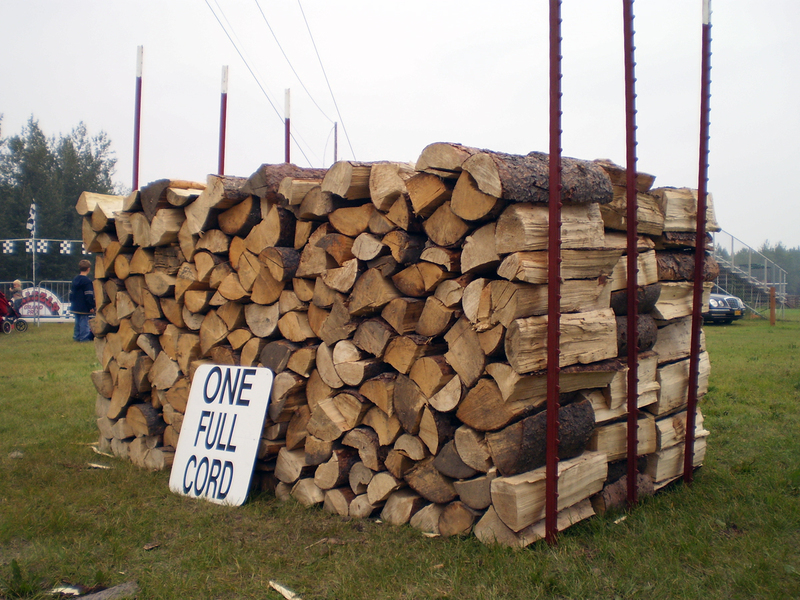 An easy way to measure a cord is a stack of wood eight feet long, four feet wide and four feet high. According to the Delaware Forest Service (DFS), people should do their research before getting a trailer-full of firewood and warming up in front of the fire. Firewood from other states and regions should be avoided because of the threat of introducing invasive insects that could severely damage Delaware’s trees. Chief among the threats are the Asian longhorned beetle, which attack maple trees, and the emerald ash borer, which tunnel into ash trees. Calculation assumes 90 cubic feet per cord of solid wood fiber and 7800 BTU’s per pound of wood, which includes a deduction for the heat of vaporization • Heat values are based on the species’ fiber content (measured in weight).